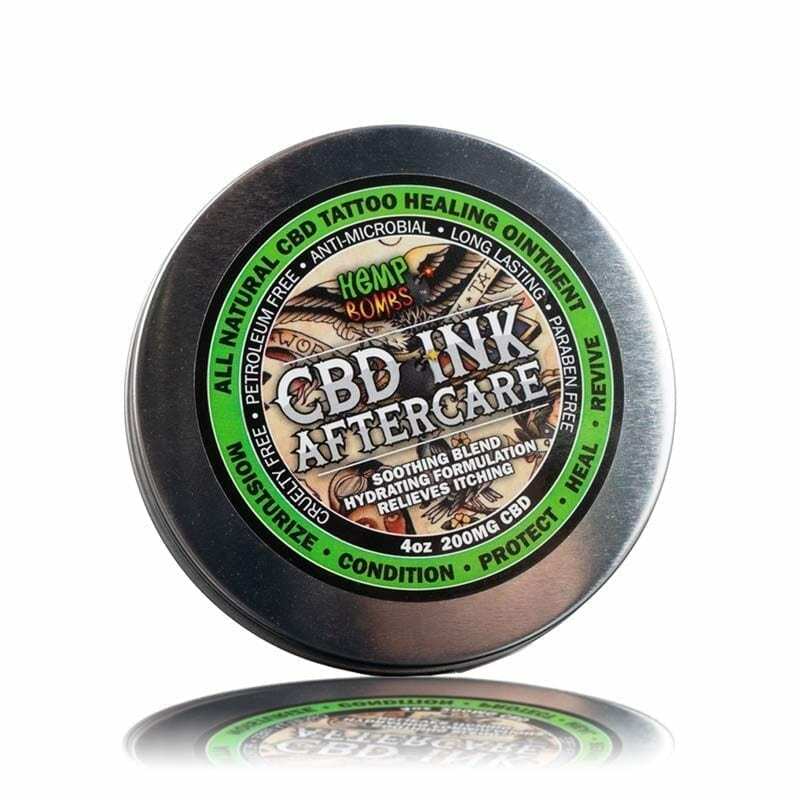 Hemp Bombs CBD Tattoo Ointment comprises a blend of pure CBD and natural oils to promote proper healing and maintenance of your ink. The anti-inflammatory properties of CBD may reduce redness and discomfort around your tattoo. The other natural oils help soothe and moisturize itchy and irritated skin to limit peeling. 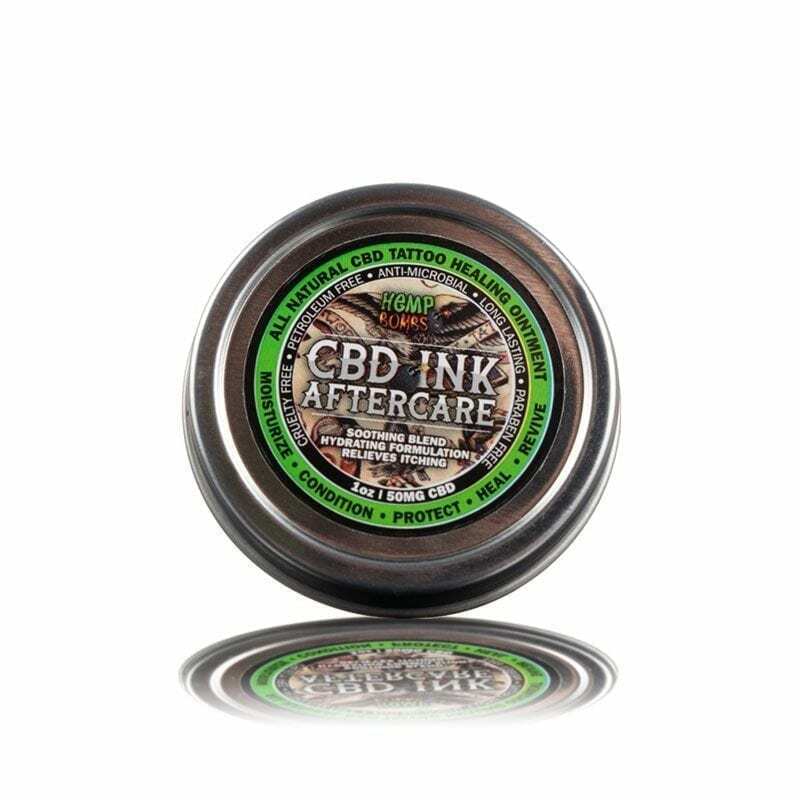 Keep your ink vibrant with CBD Tattoo Ointment.